i2cook believes in the growing entrepreneurial spirit that motivates several of us housewives, youngsters, jobless sabbaticals and start-ups to do what we do tirelessly. In relation to the struggle we faced while setting i2cook into a retail startup, we intend to make the path less thorny for others. Having said that, we will be calling on 2 hosts every month in an “i2” series, to help us in areas where they are adroit and can help us collaborate to improve our individual skills or just ideate better. Will you join us? You do not need any qualifications, just an intent to collaborate, learn, ideate and share. Learning new technology and protocols is imperative though not always desirable; however, since we wished to learn from those who have traveled the road, we decided to learn the tricks of success from 2 hosts (every month) who have already comprehended the best practices and will help us in aiming with confidence for our desires! We wish to extend our learning to others who are facing similar difficulties; hence we have decided to use our office space to help others learn and network with our two hosts along with us. If we see your interest we may further extend such sessions into the future with your help and help more entrepreneurs. In this new age of writing, we are holding an event for aspiring writers who would like to learn about writing a book or just write for their business or just plain write. They are witty and intelligent women who have written award winning works and they have a wit and humour to match their intelligence! Introducing host #1 Shakti Salgaokar, Shakti Salgaokar is born in a family of writers. So it is hardly surprising what the Mass Media graduate wanted to do but one thing: write. This novel started as a term paper at university of Sussex, where she studied creative writing. It was seven years ago before reality shows became big. Shakti has worked as a radio presenter, gossip columnist and was a journalist with DNA, writing features, food and restaurant reviews. She is also enjoying the joys of writing her second novel while exploring a new species called ‘husbands’. While cooking up stories is her favourite activity, she also spends time baking and cooking for friends. Imperfect Mr. Right is her debut novel.. Imperfect Mr Right earned her first award Acharya Atre Foundation’s annual award for fiction writing. She is a Marathi Mulgi, bawibahu, mommy to a dog and two cats. Follow her blog and tweets @shaaqT. Can an ordinary perfume salesman ever be a girls match? Avinash Menon head honcho of Cee TV, certainly thinks so. He sets out to make Rahul Rajgopal the man every woman desires to marry- rich, handsome and suave and launches him in a reality show. Enter Tanya Kher a pretty and talanted media planner, who participates in the show for lark. She isn’t really looking for Mr. Right or is she? Will Rahul loose his real identity as he slips effortlessly into the role of multi-millionaire Rajsingh Jaiswal? Will he find the girl of his dreams? And will Tanya rediscover the welter of emotions that she hides behind the mask of cold, ruthless efficiency? Introducing host #2 Rushina Munshaw-Ghildiyal, Rushina is a food blogger, gastronomy writer, food stylist, author and consultant. She started her food career as one of India’s pioneering food bloggers, with her popular blog A Perfect Bite. She then went on to explore the world of food through a delicious career in food journalism. 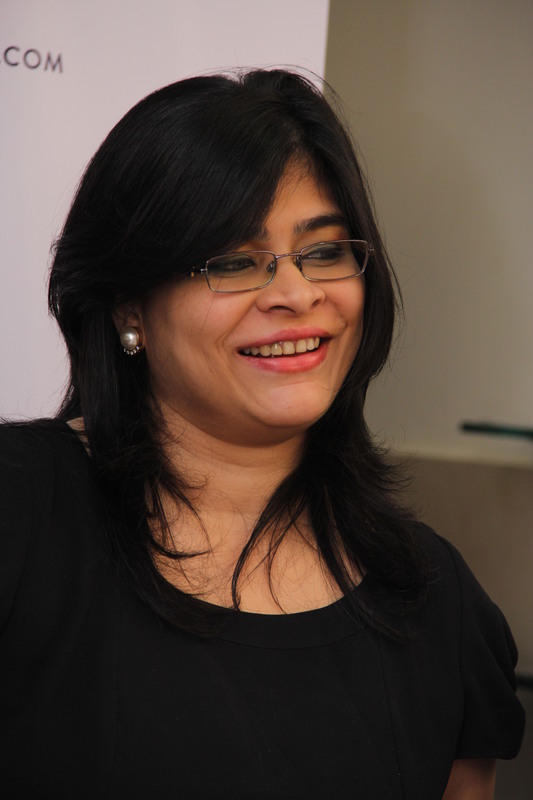 Rushina currently heads the firm A Perfect Bite® Consulting, and runs the extremely successful APB Cook Studio, India’s first state-of-the-art home-kitchen studio, in Mumbai. Follow her blog and tweets @RushinaMG. Rushina Munshaw Ghildiyal has recently launched a line of signature’Foodles’ ‘(Food+Doodles) and is all set to launch her first book this December. The book is a celebration her coming of age in the kitchen and the many culinary influences that have molded her into the cook she is now. Beginning with a memoir of her growing years and the early influences on her palate, it goes on to explore recipes she encountered from the various people she’s met in a food diary with lots of fabulous recipes and the stories behind them. It includes popular, lesser known dishes and her own creations that cross barriers of community and region to become part of the colourful whole that is Rushina’s kitchen. WHO SHOULD ATTEND: food aficionados, start-ups, entrepreneurs, writers, bloggers and journalists. RSVP: We appreciate if you could email us at i2cookn@gmail.com . Tea time snacks will be provided by us. i2cook was set from the ground up and we understand that learning new technology and protocols is imperative though not always desirable. However, since we wished to learn from those who have travelled the road, we decided to learn the tricks of success from 2 hosts who have already comprehended the best practices and will help us in aiming for our desires! In this new age of instagram, we thought why not hold an event for aspiring instagramers like us who would like to learn some fun tricks and trades of instagramming from successful predecessors. They have 1000+ followers on instagram and never fail to amuse you with their food pictures. Some times you just want to kill them for sharing all that yummy stuff. Introducing host #2 Anuja Deora, famously known as @misseatingout on instagram and @anujadeora on twitter. 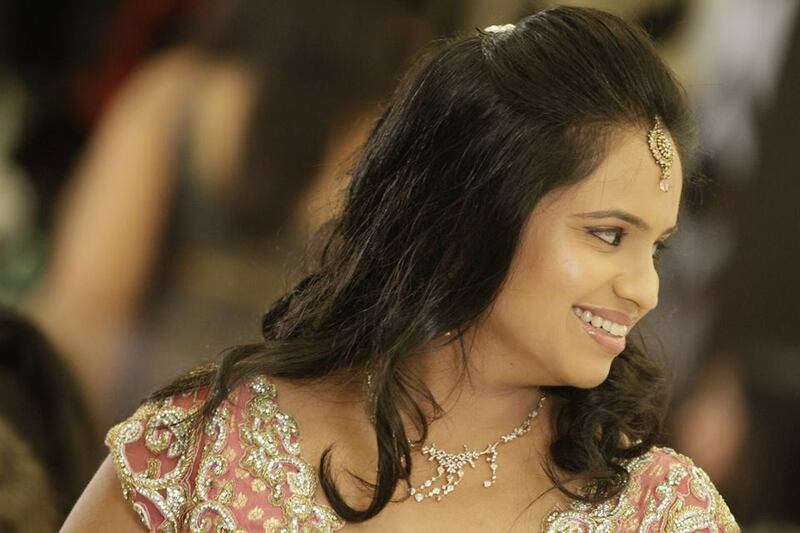 Anuja is currently a Managing Partner at Frozen Yogurt Inc (FYI), Juhu. Misseatingout left her corporate banking job in search of better pastures and found her calling in her love of food. She is veg and knows exactly the right places to eat in Bombay. WHO SHOULD ATTEND: entrepreneurs, home food creators, caterers, food industry aspirants and the food curious. RSVP: We appreciate if you could email us at i2cookn@gmail.com . Maximum people 15. Tea time snacks will be provided by us.